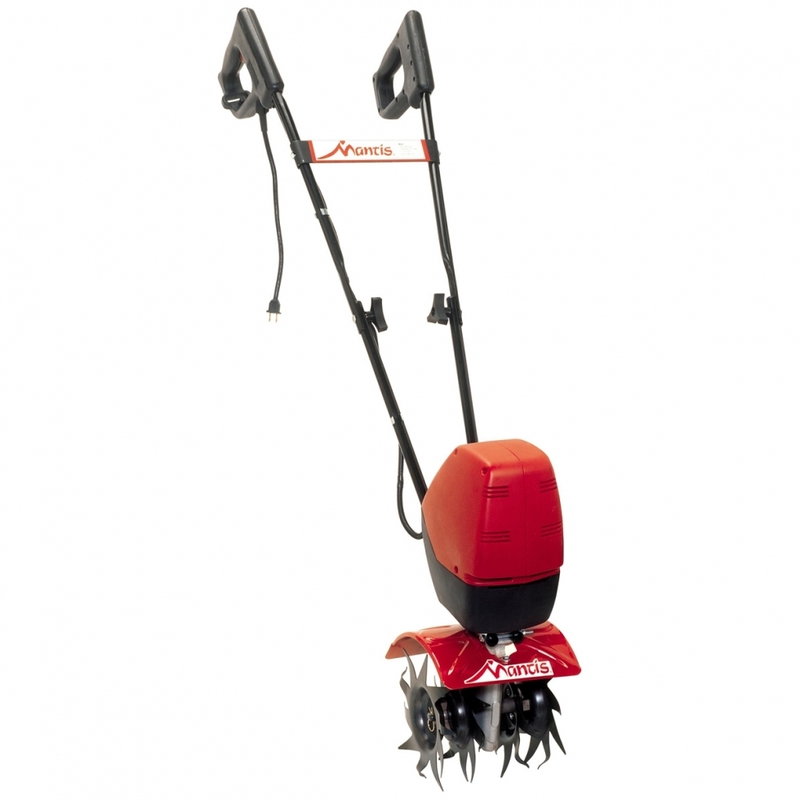 You'll be ready to garden all year round with the Extra-Small Electric Honda Tiller. With a powerful engine, durable tines and compact profile, this Honda tiller is ideal for creating new gardens, tilling in narrow rows and raised beds or along fences. With world-renowned quality and an all-star lineup, this tiller will provide you a quicker and easier way to get more out of your garden. The FG110 has an easy-starting engine with smooth performance, quiet operation and reliable power. The Honda FG110 boasts exceptional tiller technology, to provide high efficiency. It also features transport wheels, folding handles and conveniently located controls. This model has a significantly lighter engine, heavy-duty commercial-grade components have been added without compromising the unit's overall portability. These include a commercial-grade transmission with a heavy-duty drive gear, a front engine guard for added protection and exclusive Honda-designed hybrid digging/cultivating tines.